If you are in Ottawa looking for a great selection of Lebanese food served with pride and tradition, then you have found the right place! 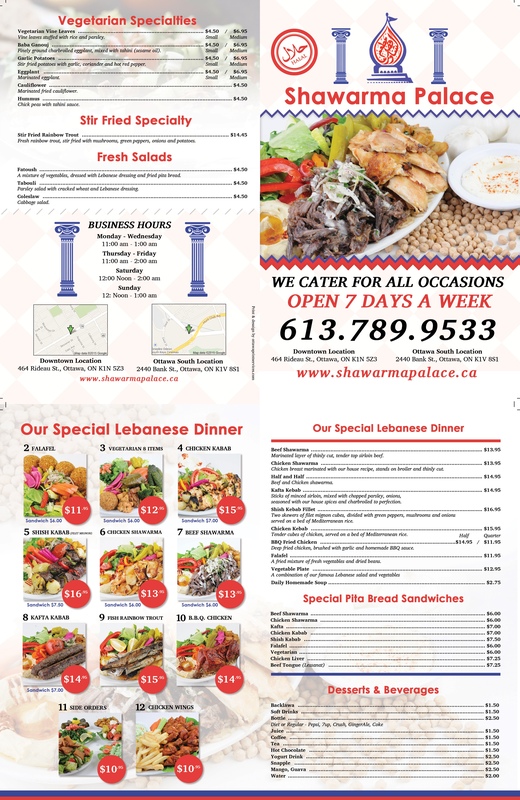 Shawarma Palace Lebanese Eatery has been serving up its popular delicacies for well over a decade. All our seasonings, sauces, condiments are made and prepped specially in-house using fresh ingredients with our guarded recipes, adding a wonderful elevation to our dishes. 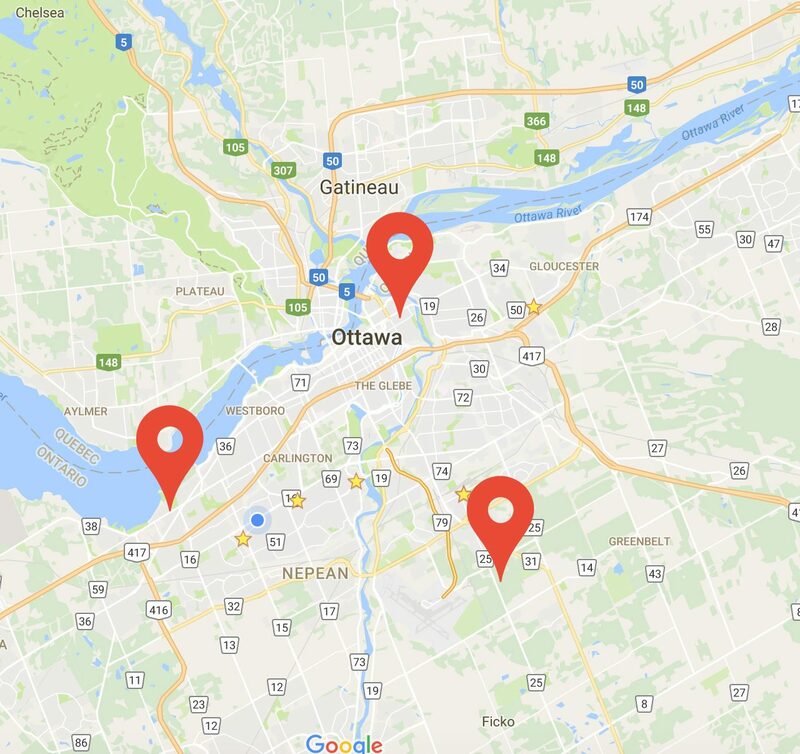 We look forward to share all that we have to offer with you and your friends when you order online with SkipTheDishes.com for pickup or delivery.